Rupanyup’s silo art is the doing of Russian artist Julia Volchkova. 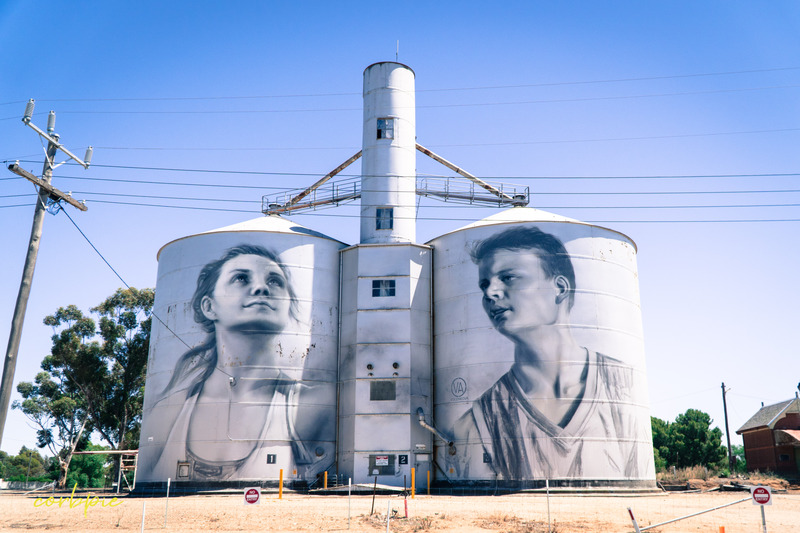 Finished early 2017 the Rupanyup silo art feature two local youth, dressed in their sporting outfits. A show of youthful spirit, strength and hope.